Idiots! Apparently some bad code in United's award travel reservation system caused users to easily book flights to Hong Kong for only 4 miles. Normally, such a trip would cost about 60,000 miles, but for some lucky customers this weekend, they were able to use just 4 simple miles. That is a 99.993% discount! Word spread across the internet about "the glitch" and many customers grabbed the incredible deal. United is attempting to cancel the tickets. The DOT is saying not so fast and may require United to uphold the deals. 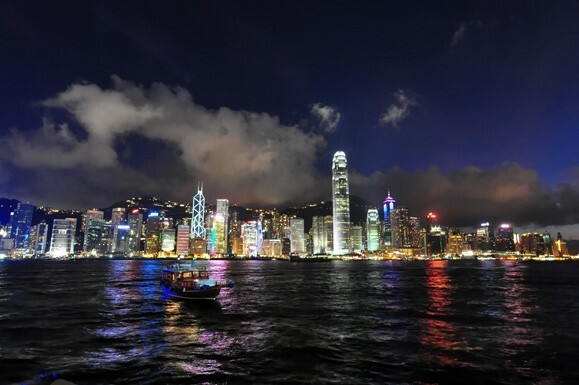 Regardless of what happens, United appears to be in a serious free fall since merging with Continental, and perhaps this Hong Kong fare deal will mark the humorous bottom to their struggles. But, probably not. 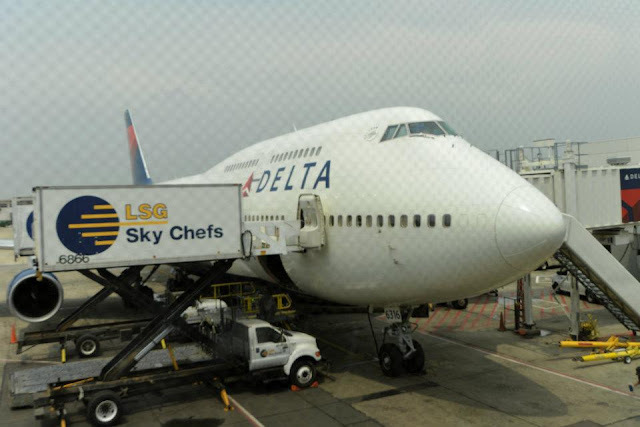 Skytrax has released their airlines ranking for 2012, and it is no surprise that no U.S. based carrier is anywhere to be found in the top 20. This list is similar to what you would expect with a few surprises. Garuda almost inches into the top 10 despite being banned from flying in Europe just three years ago. SpiceJet ranks higher than American Airlines. Virgin Australia jumped 20 spots. Royal Jordanian and EgyptAir rank higher than Aerlingus - I have flown all three and would never have guessed that. Kristin and I have flown over 30 of these carriers and I am left scratching my head more often than not. So how does this happen? What is the methodology? Every country has its own culture of shopping. Italy has the pedigree, with worn estate leather goods from Tuscany and glittering catwalks fueling Milan's couture. America boasts 5th Avenue, the biggest week in fashion, and the cookie-cutter malls of middle-America. Shopping in Paris is as elegant as it is expensive, where visiting the temples of Chanel, Dior, and Hermes is like a Hajj for fashionistas. Getting fitted for a suit on Savile Row in London is a gentlemanly apex, one that is best achieved while gently pulling on a cherry-wood pipe and commenting on cheeky matters from a pink-tinged page of the Financial Times. In Dubai, The malls are king. Vast expanses of high end extravagance, these oases from the draping emirate heat are stocked with Gucci, Tom Ford, Louis Vuitton, and any other brand that peddles four-figure handbags to the jet set. Just as America brought the shopping mall to retail prominence, Dubai has perfected the art, blown it up, and put it all back together with megatons of glitter, pomp, and reckless luxury. But more so than brands and shine, the malls of Dubai also have other extraordinary features. A skating rink and a movie theater? That is so 20th century. How about scuba diving, snow skiing, and visiting the tallest building in the world? Welcome to the malls of Dubai. 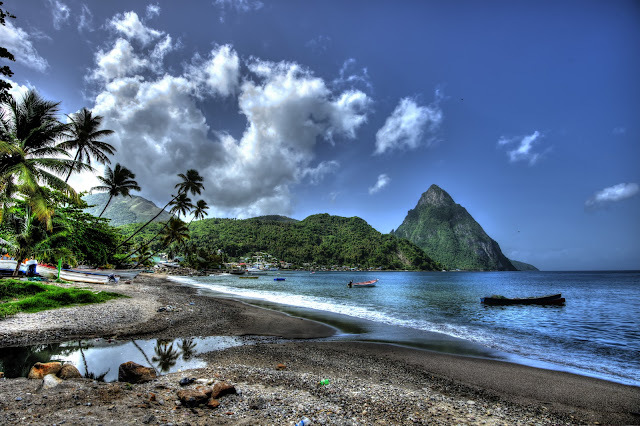 St. Lucia is a wild breast of green land hunkered down on a line that extends across the Caribbean down to South America, an ancient mountain chain that just peaks above the water line to say hello. Virgin forests overgrow the quiet asphalt roads that lead to black sand beaches and quiet jungle trails. Steaming collapsed calderas lurk inland, and Afro-Caribbean dancehalls fill the humid nights with the thumping jams of reggaeton. The oft-used dancehall air horn blasts across the tear shaped island and out towards the Atlantic from decaying colonial outposts like Soufriere. It feels like a unifying blast of something, though I never pinpointed what that something was. It is perhaps a revelry that has taken many forms since the colonial overlords left centuries ago, shape-shifting the island into a post-colonial sliver of decay. Or more likely, it is simply a blast that accompanies a great time at a crowded club next to a beach, under the gaze of the pitons, where tomorrow will be hot and freedom is cheap.